The airport saw Sidharth Malhotra, Genelia D’Souza and Kalki Koechlin on their respective travel schedules in Mumbai on September 4, 2017. Genelia’s appearance at the airport was like a breath of fresh air as the shutterbugs photographed her after a long time and she was all chirpy and smiles as she made her way at the airport lobby. 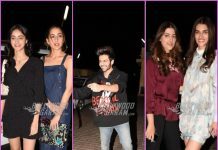 The actress was seen in a black t-shirt and velvet zipper pants and was accompanied by her father and her friend, Mushtaq Sheikh. Genelia D’Souza, who is married to Riteish Deshmukh, was photographed returning from Dubai. On the work front, the actress made a guest appearance in the film Force 2 in 2016. 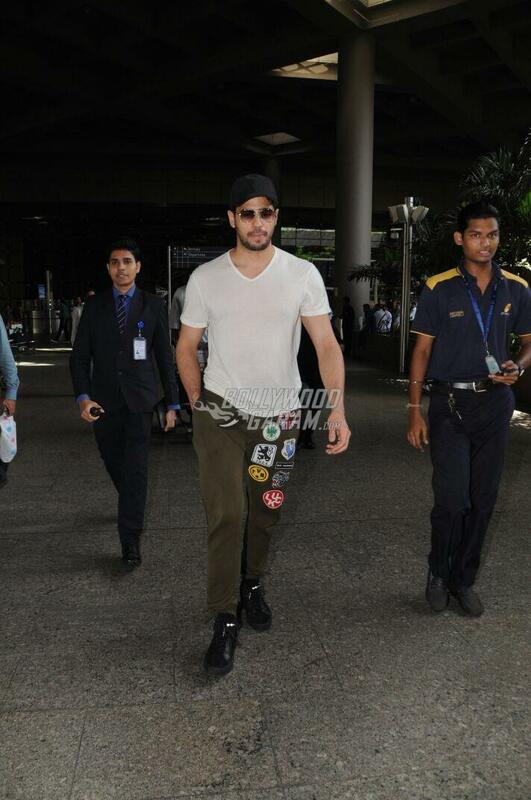 Sidharth Malhotra was photographed returning from Delhi where he walked the ramp for designer Sidharth Tytler at a fashion show. 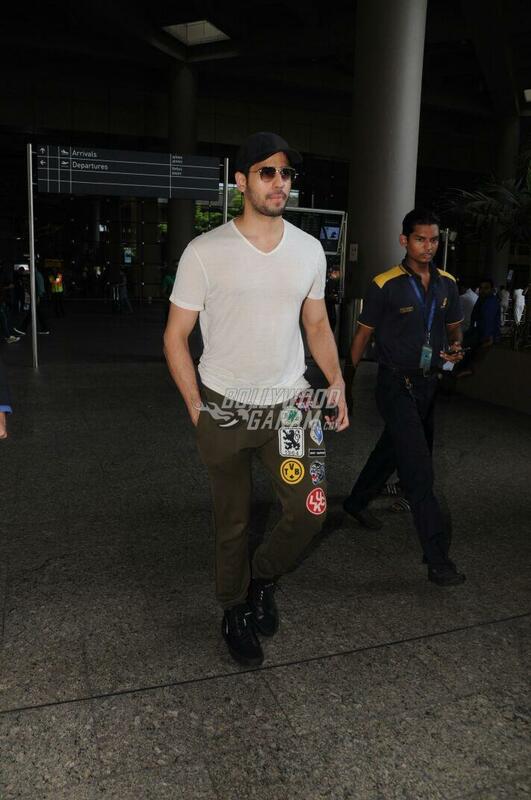 The Ek Villain actor was seen in a t-shirt and trendy pants with a black cap, sunglasses and shoes. The airport also saw Kalki Koechlin who was seen in a black t-shirt and a pair of denims and was all smiles as she was photographed by the cameras.